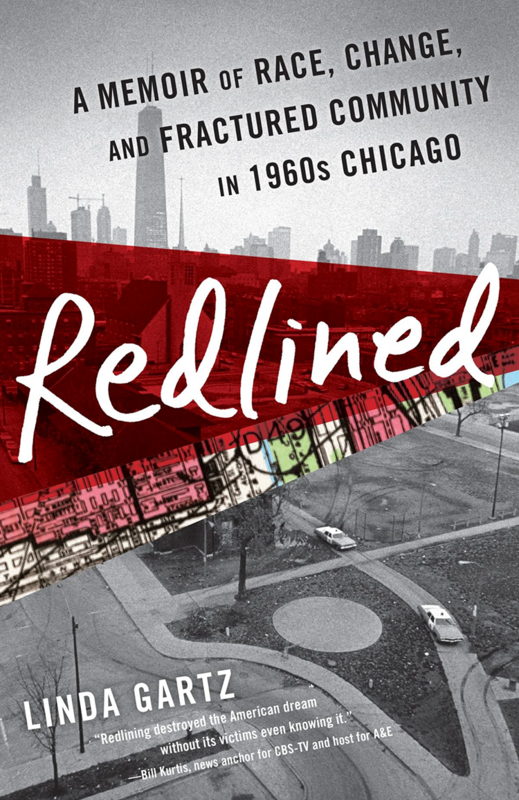 Part of the series of pictorial histories by Arcadia Publishing focuses on the community of Lansing, IL and its roots from German and Dutch setters, farming history and brickyards that supplied much of the bricks for rebuilding Chicago after the great fire. Lansing, Illinois, is a village that is “proud of its past, confident in its future,” according to the signs at its entrance. 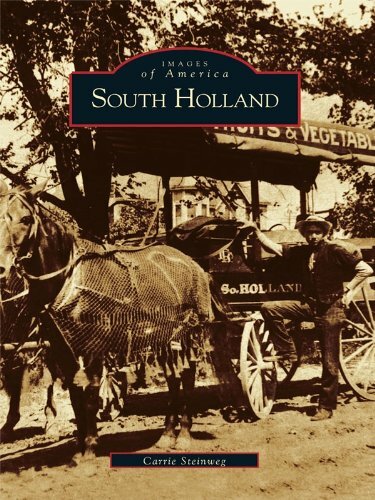 That proud past began in the 1840s, when Dutch and German settlers first made their way to the area. The town was named for Henry Lansing, who came to the area in 1846 with his brothers, John and George. 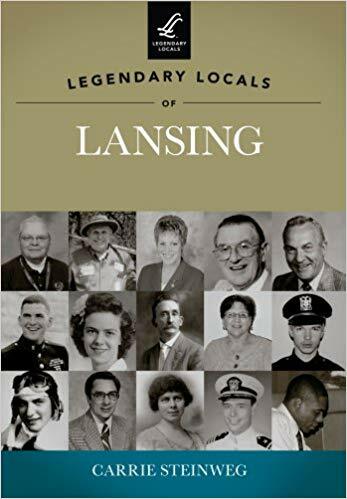 Through the medium of historic photographs, this book captures the evolution of the people of Lansing, from the late-1800s to the present day. 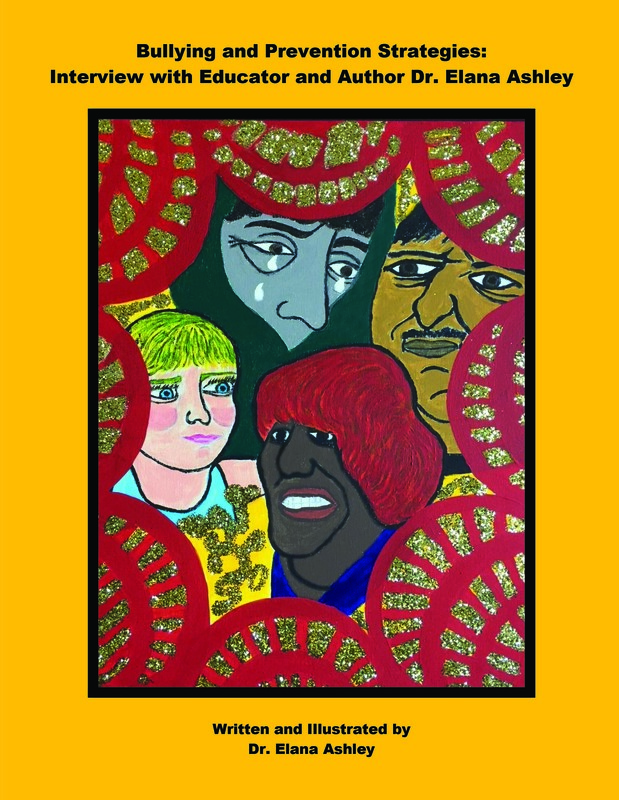 These pages bring to life the people, events, communities, and industries that helped to shape and transform Lansing. 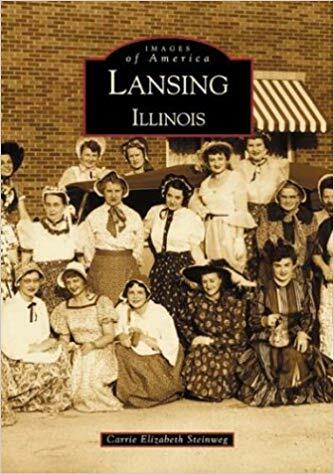 With nearly 200 vintage images, Lansing, Illinois, includes photographs of the Indiana Avenue School, the Brickyards, the Ford Airport, and early businesses and business owners. It is hard to imagine Ridge Road, now a bustling center of commerce, as a dirt road scattered with general stores, taverns, and blacksmith shops. 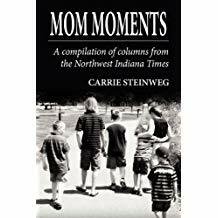 This book will take you back to Lansing’s simpler days to give the reader a glimpse of why this community has maintained its appeal and held generations of families here in this warm and friendly place.